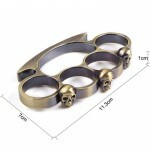 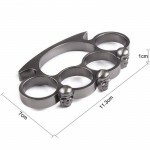 This is a flat edge skull knuckle that has a grip handle and a textured color finish. 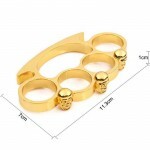 The knuckle buckle has four finger holes that can fit any finger size, each knuckle edge has a carving skull , which made this knuckle very exquisite perfection . 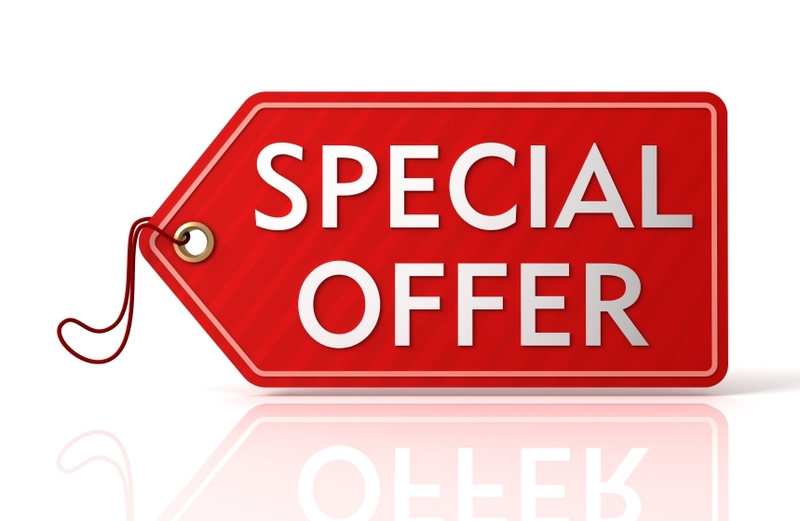 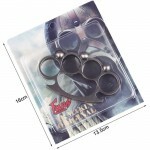 Made of alloy metal, it is very light weight yet extremely sturdy. Ninja KeyChain Kubotan weapon Aircraft Aluminum Kubaton Keychain Tactical SDKThe ninja keyc..